(KDAF) -- Apparently, no matter what you post on the internet - people will always have something to say. Take Robbie Tripp for example, who posted a tribute to his wife on Instagram professing his love for her and her curves. And while most of us might view this as a glorifying post, some criticized it. And accused Robbie of objectifying his wife. Robbie and Sarah Tripp joined Morning Dose on Monday, via-Skype. Robbie said he just wanted to celebrate his wife, as he always does. 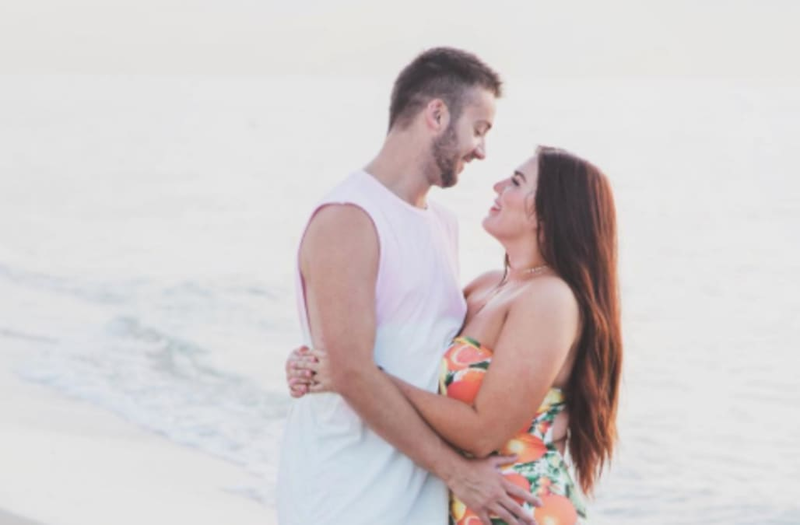 A Florida man posted a tribute to his wife on Instagram, professing his love for her and her curves -- and it didn’t get the response he was expecting. "It wasn't anything out of the ordinary but yeah, this was the one that just happened to go viral. and the reception has been amazing for the most part," he said. And they both had a message to those slamming the the post. "I'm a body - positive fashion blogger. So those are the things that I myself talk a lot about. And I'm not ashamed of them, and I do label myself as curvy and as those descriptions," Sarah Tripp said.
" At the end of the day, if you're hating on this post then you're hating on love - because that's all it was," Robbie said. Social media is supposed to be a place to connect, but sometimes it's more of a battlefield.